The Best Roofing Company in Town!! Topeka Best Roofing is here to serve you! Welcome to the Top Roofing Contractors in the Topeka Area. 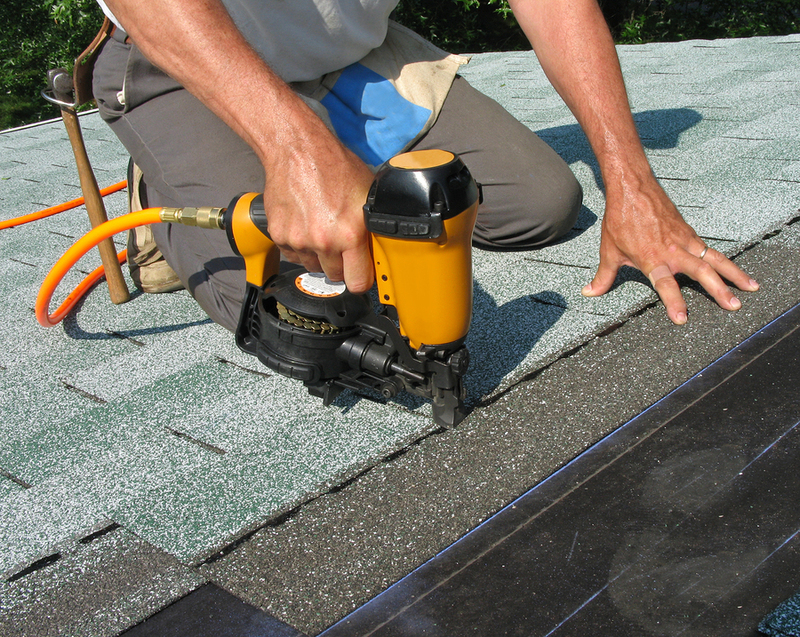 With our many services and variety of roofing products, we’ll be sure to accommodate all your roofing needs. 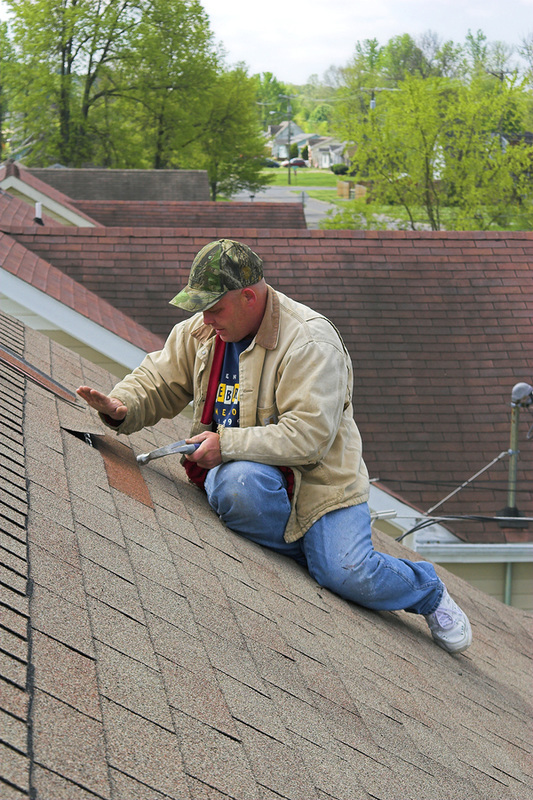 Our outstanding roofing services and well-respected staff are what our company is all about. We’ll make sure your roof is handled in the most timely and professional manner possible, while also making sure you are ecstatic about your newly remodeled roof. 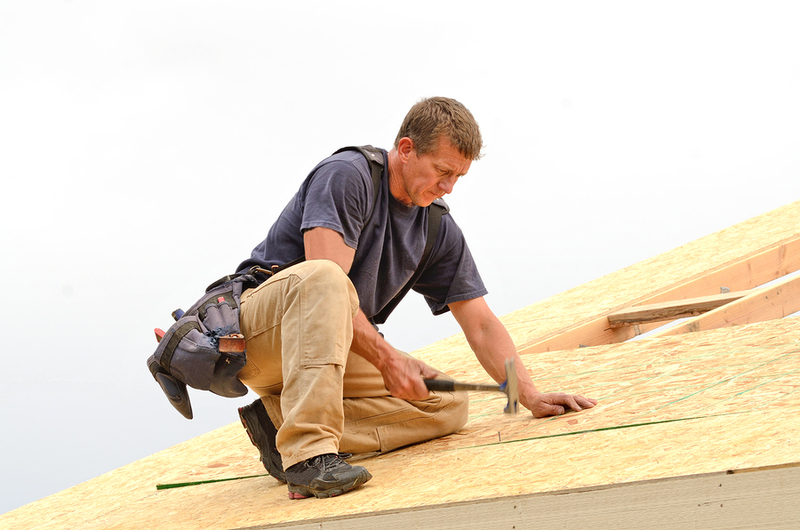 Roofing construction is what we do best. Don’t hesitate to give us a call TODAY!! You can also fill out an email form on the right side of your screen and we’ll get back to you in a timely manner. Outstanding Quality. Top-notch quality is what we strive for. We treat every project we come across as the most valuable one we’ve ever had. This approach is to let our customers know that we appreciate their business and we want to make sure their roof is left in magnificent condition. Quality Quality Quality is what we preach at ​Topeka Best Roofing. We want this to be the first word our customers say when someone asks about our service. Great Customer Service. We know how important a roof is for a home/business. It’s what solidifies the health and safety of your family/business environment. Our staff is here to give our customers a helping hand. Our work force is well trained on roofing matters and customer service. We always try to go above and beyond in understanding and helping our customers find what best fits their situation. Hospitality is important to us. Reliable. You can count on Topeka Best Roofing. We are here to make sure our customers have a great experience with our service. Roofing problems are a big deal. So we treat them as such. We want our customers to put us in charge of the project and not worry about it. You can depend on us to do the best roofing job possible. Affordable. We understand that issues with your roof can be unexpected. When surprises like roof repair happen, sometimes money can be an issue. We understand this. Here at Topeka Best Roofing, we work hard to give you the best value at the best price possible. We are willing to work with our customers and come up with a feasible plan on what services they need and what budget they have in mind. Ask us today about our specials or coupons on roofing products. The cost of a roof repair or replacement can be overwhelming. Let us make the process easier for you. Durable. Durability is what our roofs are all about. We want are roofs to last. Extreme weather and natural disasters happen all the time. We want our roofs to be able to withstand these unavoidable events. Let Topeka Best Roofing be there to make sure your roof can stand up to the harsh weather. Customer Satisfaction Guaranteed. We want our customers to be more than satisfied with the finished product. We want them to look at their new roof and be relieved about the fact that they won’t have to worry about any leaky roof issues any time soon. We want our customers to be as proud as Topeka Best Roofing is with the new roof they have now. Variety of Roofing Services and Roofing Materials. Not all roofs are created equal. We acknowledge this and approach every roof differently. We take into consideration ever component possible about a roof and accommodate for anything needed. We offer many different type of roofing material for whatever our customer wishes. From roof repair to a whole new roof, Topeka Best Roofing will be able to handle any situation. We Cover Any Roof. 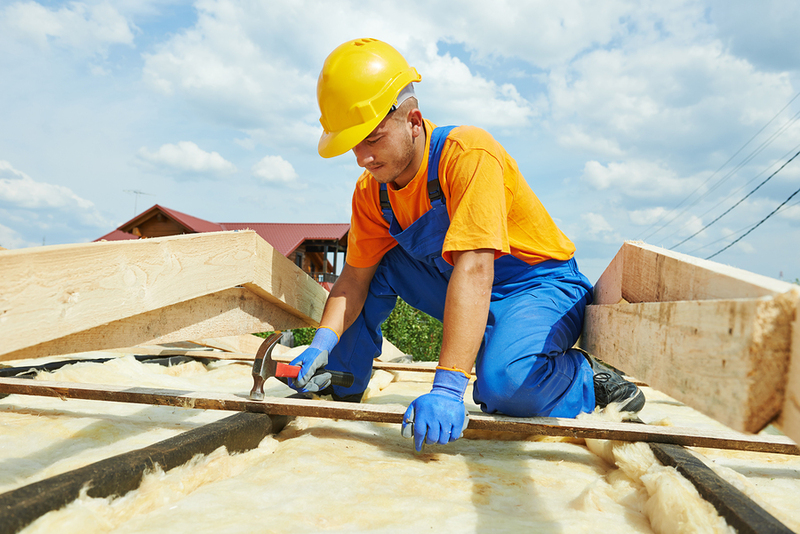 Whether you are looking to repair the roof on your home or needing a complete roof replacement for a commercial building, Topeka Best Roofing has got you covered. Experienced Staff. Our staff is highly experienced and knowledgeable about what it takes to make a roof strong, durable, and of top quality. Our team goes to great lengths on making sure a project meets and exceeds our customers’ expectations from beginning to end. Topeka Best Roofing is extremely proud of the work our team does on each and every roof. Professional. Topeka Best Roofing is a very professional company. We treat each and every customer with utmost respect and courteousness. We see every customer as their very own small company and approach their situation as if we were talking to the biggest company in the city. We want every customer to feel important and appreciated. There is a level of dedication that it takes to make every customer feel special. We try our best to exceed this level of professionalism. Safety. We want our customers to feel safe at every moment of the process. We know that when roof problems occur, you’re left with a feeling of being exposed to the elements of nature. So let Topeka Best Roofing destroy this feeling. Through out the process of fixing your roof, we make sure all steps are taken to make sure everyone is safe, from your family to ours. We understand that accidents can happen, but we do everything in our power to minimize safety hazards to the smallest degree possible. Safety is our number 1 priority. Inspections. Our crew of exceptionally trained roofers is always ready to give a top-notch inspection of any roof on any home/business that needs work. Give us a call today or fill out the contact form on the right of your screen so that we can schedule an appointment today! Don’t Hesitate! Look, you’re roof needs work. The harsh weather and drastic changes in temperature have worn it out. The 4 seasons in a year seem more like 10 because of how crazy they fluctuate. Stop neglecting your roof. Take care of the issue before it gets worse. You don’t want a leaky roof causing more problems through out your home/business. So do yourself and your family a favor and GIVE US A CALL TODAY!!!! You can also fill out a contact form on the right side of your screen and will get back to you as soon as we can. BECAUSE SANTA CLAUS NEEDS A STURDY, SAFE ROOF THIS CHRISTMAS.